Regarding the question that forms the title of this article, I truly believe that the answer is “yes.” It is my belief that Christian Zionism is as obvious a sign of the beginning of the redemption of Israel as are the ingathering of millions of Jews to the land of Israel and the existence of the State of Israel itself. But there are many people who don’t share this perspective. In the Jewish community, there are still many who are wary of Christian friendship and support. Many Jews are suspicious of an ulterior motive to convert Jews to Christianity that they fear underlies this political partnership. 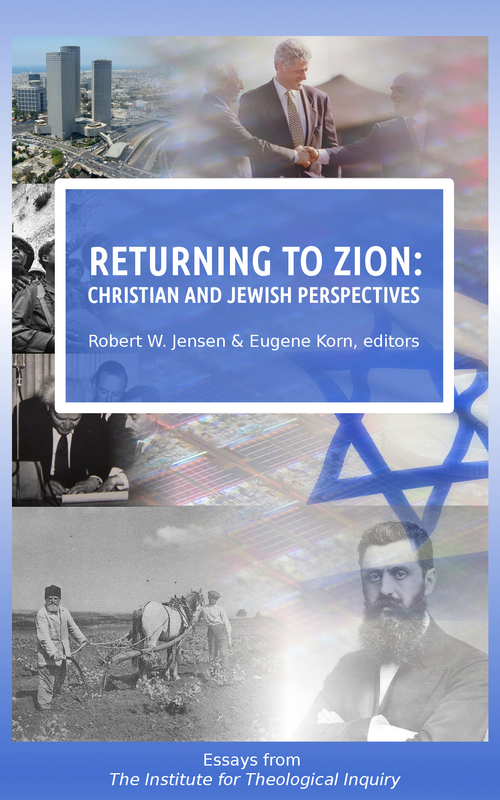 Others who may not share this fear are still ambivalent about the growth of Christian Zionism as they just don’t see it as relevant to the Jewish story of exile and redemption. When I speak to Jewish audiences about my work in Jewish-Christian bridge building, I always point them to the many chapters in the Bible that speak of members of the nations of the world who will join us in the era of the ingathering of the exiles. Zephaniah 3, Zechariah 8, and Isaiah 2 are a few examples. I ask them a simple question: If you believe that the step by step process of God’s redemption of Israel is underway; if you believe that we are living in the times foretold in Deuteronomy 30 when we will be ingathered after a long exile; then how about this other critical piece of the story? How about the repeated prophecies of the nations and peoples of the earth joining us? Doesn’t that process happen step by step as well? Do we embrace and celebrate the beginning steps of our own in gathering? Shouldn’t we equally celebrate the beginning of the redemption of the nations? And what about the purpose of Israel? From Abraham being called to bring blessings to all the families of the earth to the call at Sinai to be a kingdom of priests, isn’t the entire purpose of Israel to bring the whole world into relationship with God? Israel’s mission is a universal one. The Jewish people were told at Sinai that their job is to teach the entire world about God. This statement of purpose was reiterated by Moses over and over again throughout the book of Deuteronomy. It was restated by many of the prophets who followed. But the task must have seemed impossible. At the time that Israel was told this, almost nobody knew anything other than ancient pagan beliefs. To be a kingdom of priests would mean living a life of separateness and ridicule. And how would the idea of the Lord, our God be spread to all the families of the earth? In the course of our history, this universal mission was pushed to the background and largely forgotten. The Jewish people were not in a position to teach anyone about anything. Persecuted and reviled, we spent most of the last few thousand years just trying to survive and pass the baton to the next generation. The task of teaching the rest of the world about God – of being a light unto the nations – was not on the agenda. So Jews forgot who we are and what we are on this earth to do. How do you influence the world if nobody cares what you have to say? But times have changed. The long awaited return to our homeland brought about a return to center stage for the people of Israel. But more importantly, there are millions among the nations who are paying close attention to what we have to say. While Jews were in exile and trying to survive, another development was underway. Christianity was spreading across the globe. Stories of Abraham, Isaac, and Jacob. The words of Isaiah, Jeremiah, and Ezekiel. The Psalms of David. All of the core values and ideas of Israel were being spread to the most distant corners of the earth. Neither Jews nor Christians realized that they were partners in God’s plan all along. The ironies of history can be stunning. 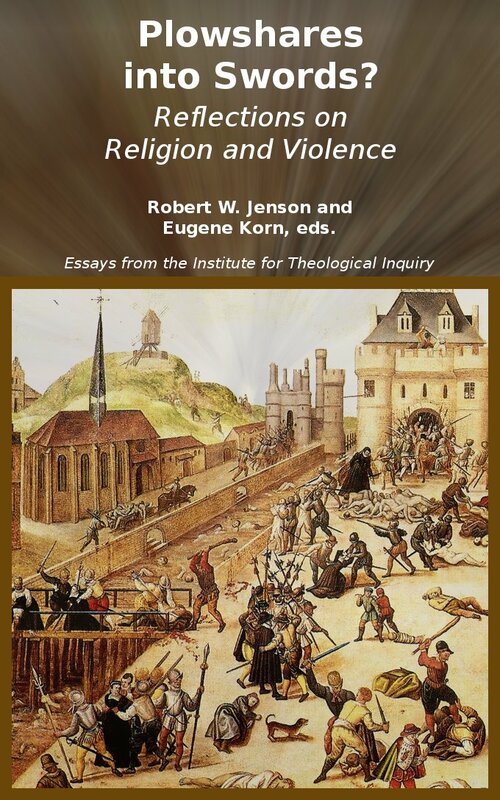 For most of this history, Christianity held firmly to anti-Jewish theological positions. 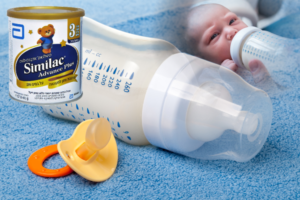 The results were often horrific. But without the spread of this very same Christianity throughout the millennia, the mission of Israel to bring revelation of God to all nations would be a much more distant possibility today. Simply put, without widespread faith in the words of Deuteronomy, Isaiah, and Zechariah, there would be no recognition by millions of non-Jews that the modern State of Israel is the beginning of the fulfillment of God’s long awaited plan for the world. Praise the Lord all nations; exalt Him all peoples; For His kindness has been great upon us; and the truth of the Lord is forever, Hallelujah. All nations? All peoples? Praising the Lord for being so good to the Jews? How impossible must these words have sounded to our ancestors over the centuries of the exile? Other nations praising God for bestowing blessings on the Jewish people must have seemed just as absurd as the splitting of the sea or the plague of frogs in Egypt. Without Christianity, the fulfillment of Psalm 117 would be as impossible today as it was when it was written. It is the shared faith in the living word of God in the Bible that allows Jew and Christian alike to see the hand of God in modern Jewish history. Among Christians, there are many as well who still deny the abundant kindness that God has bestowed upon Israel. They cling to outdated Augustinian ideas about Israel having been replaced and rejected. For centuries, the primary evidence for this position was the seemingly perpetual exile of the Jews. The idea was simple. The promises of return would never be fulfilled and the covenant was no longer in force. To this claim, Jews – and a minority in Christianity that rejected this replacement theology – claimed that the promises of Deuteronomy 30 were still in force and destined to be carried out. But what is the argument now, in our times, when millions of Jews have been ingathered to our land and been made more prosperous and more numerous than our ancestors (Deut. 30:5)? In the face of historical developments that contradict their theology, they opt for a denial of reality rather than question a point of theology that has no direct basis in Scripture – even in their own Christian books. After all, how can any Bible believing person claim that God’s covenant with Israel is no longer in force in light of the modern State of Israel? It is as though they believe that God is bound by their theology! Think about it this way. Originally, the claim that God’s covenant with the Jews was no longer binding was supported by the reality on the ground that the Jews were in a seemingly endless exile. Now that the exile is ending, the proponents of this theology reject the reality on the ground because it contradicts the theology. But the basis for the theology was the fact of the exile! Now the theology must be upheld despite the end of the exile!? This is circular logic in the extreme. In my opinion, the rejection by Christian Zionists of long standing mainstream doctrines of Christianity displays both courage and humility. Courage; because they expose themselves to criticism from other Christians who see them as compromising their Christian faith. Humility; because they enthusiastically embrace a theology that places a people other than themselves at the center of the Biblical narrative of redemption. As a Rabbi who has had the privilege of getting to know these Christian communities, my gratitude to them is boundless. Psalm 115, also part of the Hallel Psalms of Praise, had the nations mocking and rhetorically asking, “Where now is their God?” This taunt echoes the centuries of people who shortsightedly looked at the condition of the people of Israel and were certain that God was not with them. Such people are still out there. But more and more, it is not the nations of Psalm 115 but the nations of Psalm 117 who are growing in number and joining with God and His people. Yes, it’s true. It’s happening. What seemed impossible a few generations ago is increasingly the world in which we live. As Psalm 117 concludes, the truth of the Lord is forever – the short term view of Jewish history will always deceive. The truth of the Lord is to be found in the long term course of God’s plan. Hallelu-Yah! 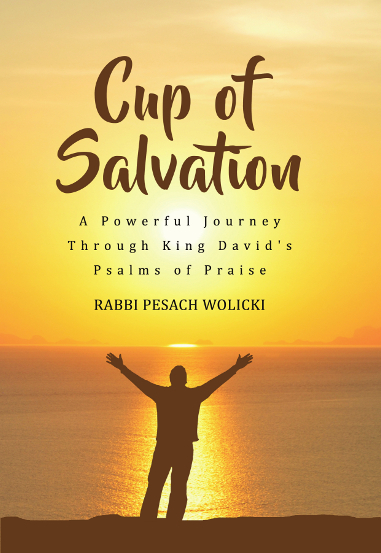 Excerpted from Rabbi Wolicki’s upcoming book, Cup of Salvation: A Powerful Journey through King David’s Psalms of Praise. 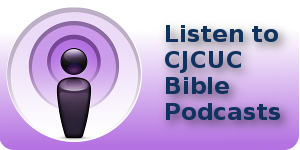 To pre-order the book or to listen to Rabbi Wolicki & CJCUC Executive Director David Nekrutman on the Cup of Salvation Podcast go to www.cupofsalvation.com. 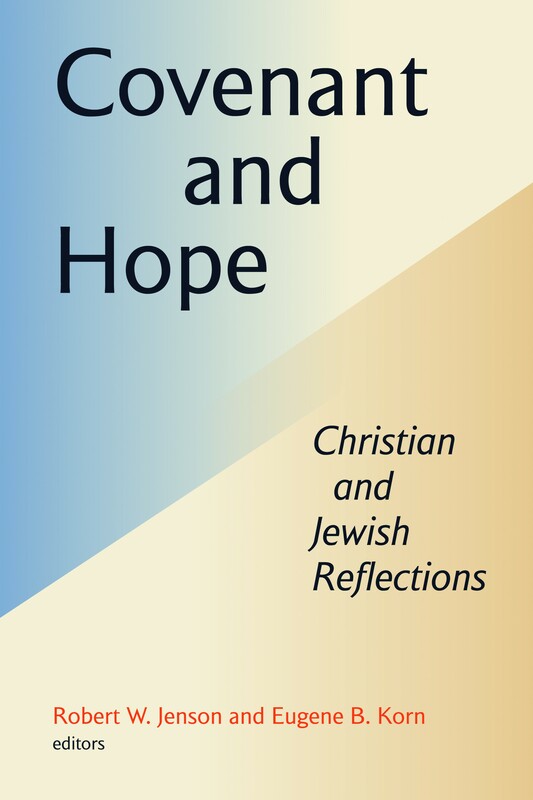 To attend the book launch event on October 6th in Jerusalem, email sukkot@cjcuc.com.